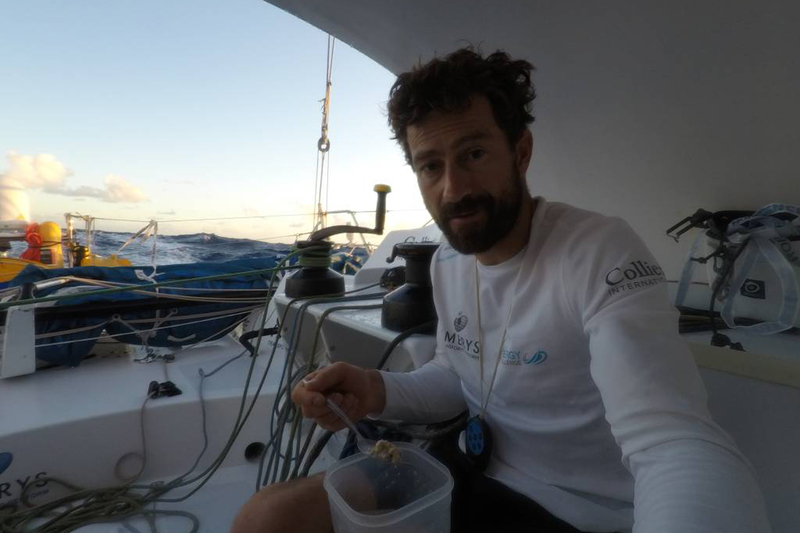 “However, we still have over 1,000 miles to go, which will be around 1,500 miles once we have gybed downwind to Guadeloupe. 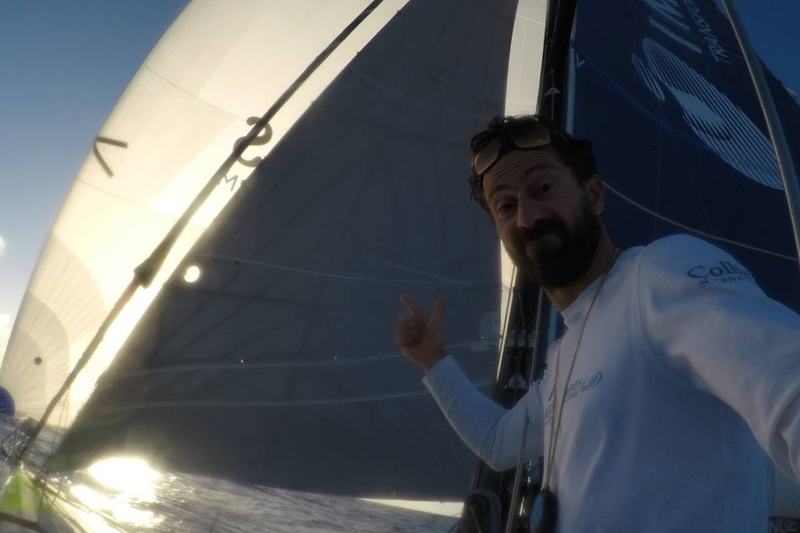 There’re plenty of opportunities at stake still to try and reduce Veedols lead and fight our way to the front… let’s face it, he has been leading the race far too long! 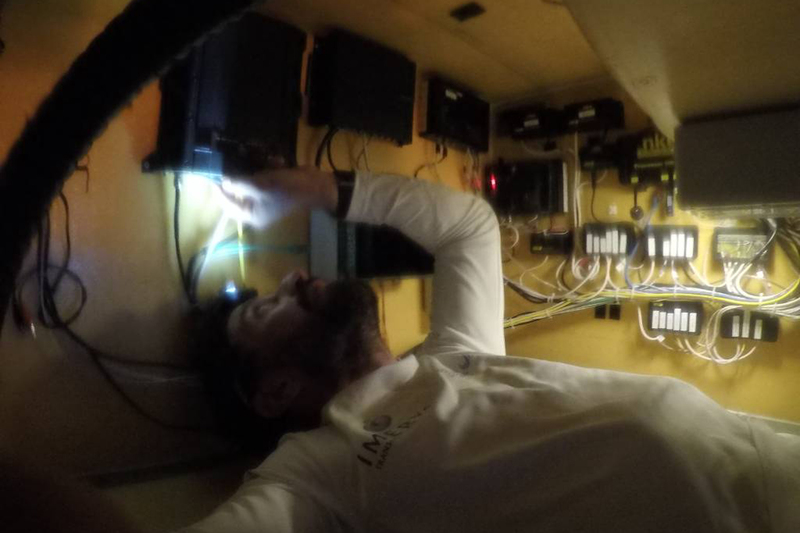 “The sat comms malfunctioned again yesterday – for no particular reason, which meant that I had to enter the tunnel of problems and reset the system, not the most calming of places to be when sailing!